Sometimes in our lives, we need to write a formal letter for something. Once I had to send such a letter and I realized, that I don’t know how to structure it! And that was bad because I had to quickly write it, but I couldn’t find the appropriate information about how to do it! A friend of mine helped me with this situation, and I did well. And now I am creating this post, and I hope it will be helpful for people in a similar situation to mine. 1. Preferably use a computer or a typewriter, don’t write it on had. But if you have no choice, the pencil is also an option. 2. 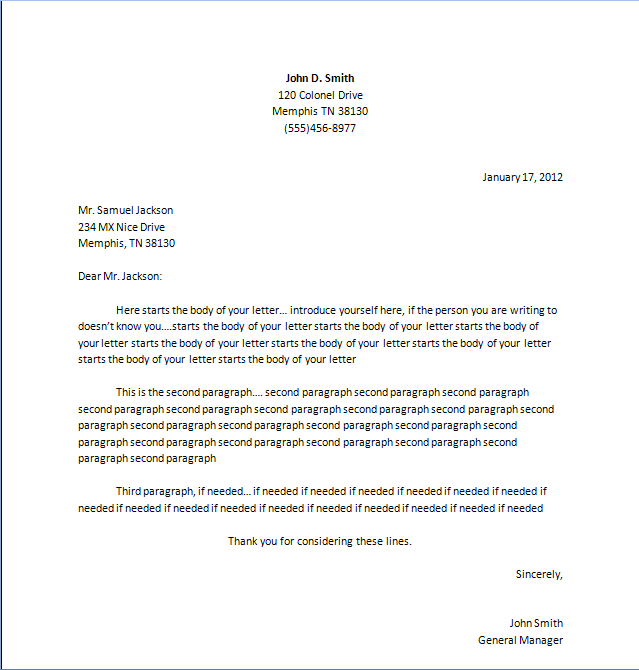 Don’t forget to put on a letterhead. If you don’t have one, type your name, title, and address as a letterhead after 3-4 blank lines from the top margin of the page. 3. After this comes the date. Put it 3 lines after the letterhead or your address, at the right side of the page. 4. Leave another 2-3 blank line and type the full name of the person you are writing to (starting with Mr., Mrs, etc. ), his/her position and address. Put any of these elements on a new row, aligned to the left side of the sheet. 6. Leave another blank row and begin your letter. Use paragraphs. Thanks for your attention, or thank you for considering these lines, or something similar. Be creative. See also: To Continue Trying Or When To Give Up? Don’t forget to place a comma after the wish. 9. Leave 4-5 blank rows for your signature, and type your name and position (title), aligned to the right, too. Talking about letters, don’t miss reading the story of a guy, who made a million by selling excuse letters. Previous story What Is SOPA and How Can It Be Stopped?